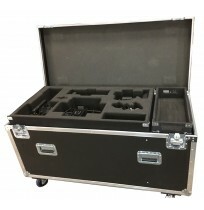 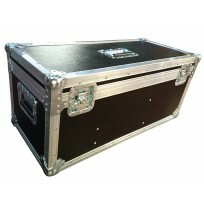 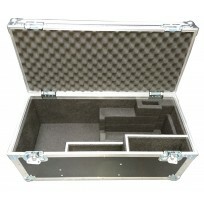 At Best Flight Cases we offer a vast amount of cases and foam inserts to suit a range of specific cameras and their kits. 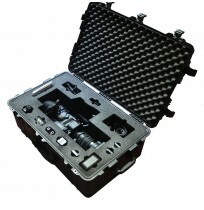 We also supply rigidised camera cases, just message us through the Contact Page with the camera you have and we'd be happy to accommodate. 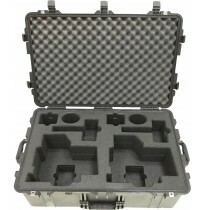 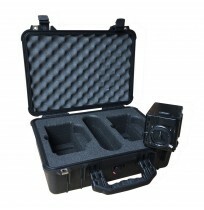 Case and Foam For Sony PXW-FS7 Accessories and Apple 15" MacBook Pro To Fit Peli 1510, Part Of A 2 Case Set.